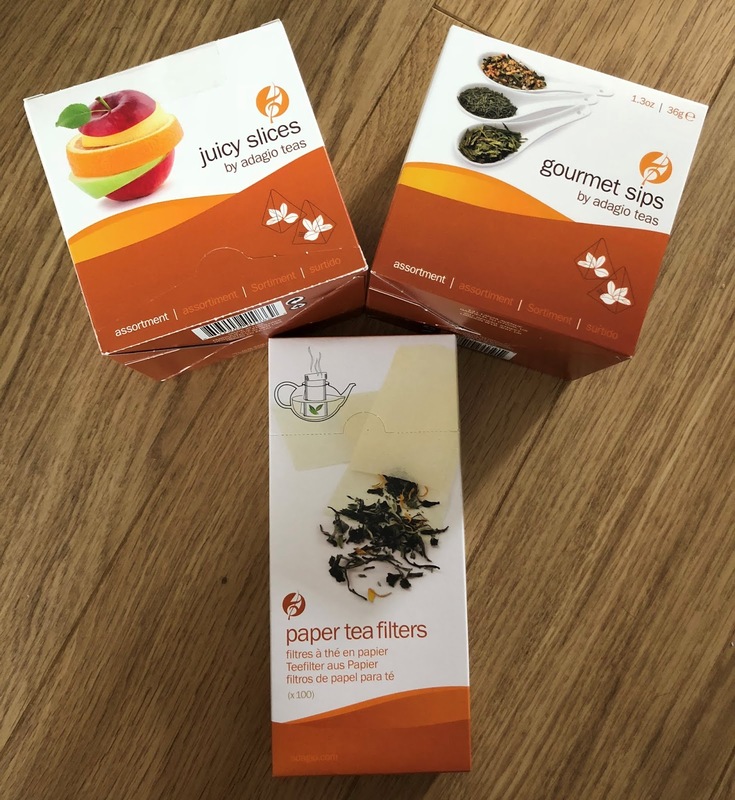 If you're a long-time reader of this blog, you'll know I am a little bit a lot obsessed with tea. 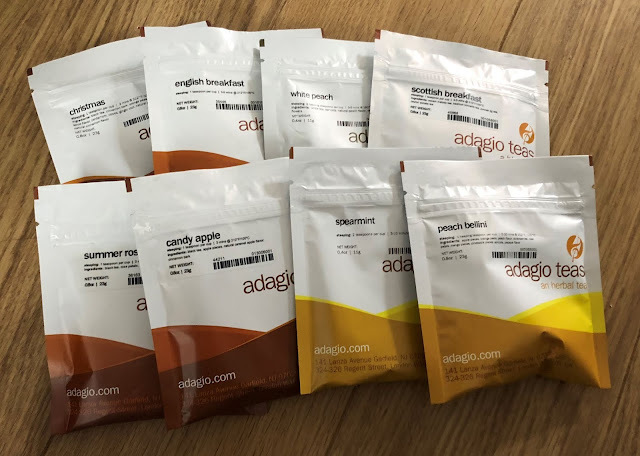 So when Adagio Teas* got in touch with me to ask if I'd like to review some of their teas on my blog? Of course the answer was yes! 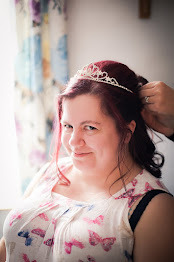 The lovely PR contact at Adagio Teas asked me to send her over a list of some of the teas I fancied from their website. She then carefully picked out a varied selection of loose leaf and bagged tea, and sent them over to me. She also, thoughtfully, included paper tea filters (loose leaf tea is a totally foreign concept to me!) and a glass mug and infuser. Which has made my tea drinking experience even better! Adagio Teas was started in the 1990's out of the founder's basement. 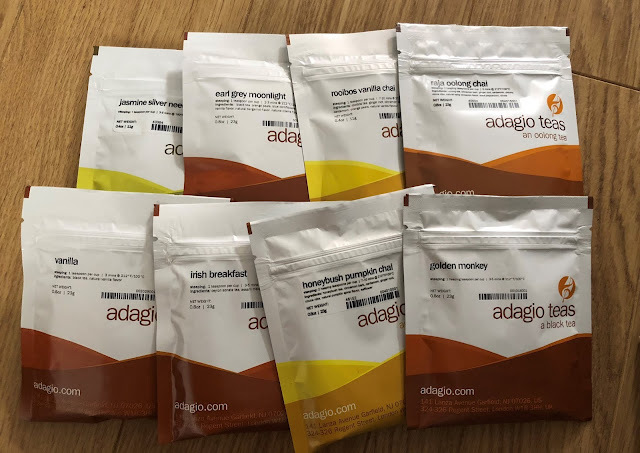 To start with, Adagio offered only 20 varieties of tea. But the business soon outgrew the basement and Adagio Teas moved into it's first warehouse. From here, they continued to grow. Selling both online and in-store, and in the process of developing it's own glassware range, more space was soon needed. Adagio Teas are now housed in an even bigger warehouse, with plenty of space for their huge variety of tea and new line of glassware. And you can buy your tea from their online store or from select stores across America. Adagio Teas have a huge variety of tea available for you to try; from black teas to herbal teas, flavoured teas to decaf teas. Along with a line of iced tea, including black, white and green iced teas. You can also purchase various teaware from their site, including glassware, ceramics and tea makers. Have a friend who is more than a little bit obsessed with tea? Adagio Teas have the perfect gift sets for the occasion. You can choose from tea samplers, tea starter sets, loose tea gifts and teabag gifts. Adagio Teas also run a Tea of the Month Club which offers 6 or 12 months of artisan tea supply. Fresh loose leaf teas arrive at your doorstep every other month, with 2 varieties per shipment and enough for about 60 cups of tea! There are a wide variety of subscription choices available, from herbal to black. Alternatively, you can opt for the 'explorer' package which will allow you to discover a variety of vibrant flavours every other month. Phew. All this talk of tea is making me thirsty. Who's popping the kettle on then?! Adagio Teas are a wonderful company offering some wonderful tea variations for the novice or the connoisseur. My particular favourites from the batch I was kindly sent? Peach Bellini, Candy Apple, and Christmas. I do have a very sweet tooth though! That being said, all of the tea is exceptional. The loose leaf teas make a gorgeous cuppa, if you've got the time to infuse them. And the bagged teas make for a great, quick cuppa if you're in a hurry. I'd also highly recommend their range of teaware. The Glass Mug and Infuser is a great quality product, and invaluable for infusing your tea and enjoying your finished brew. For the tea mad people out there like me, I'm confident that Adagio Teas will be your favourite tea-shop. Bookmark the site, take a trip to one of their stores (if you're local, of course) and place your order now. Did I mention, Adagio Teas offer a same-day dispatch service if you place your order before 4pm? What are you waiting for?! Adagio Teas are offering one of my lucky readers the chance to win some tea for themselves! 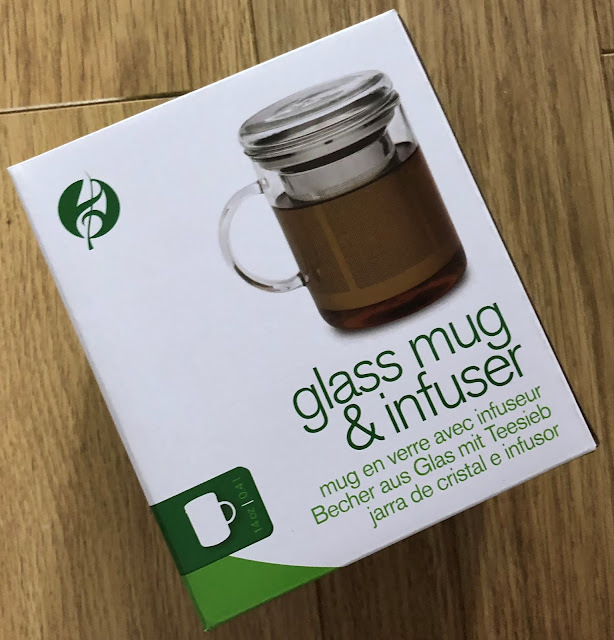 You can win a glass mug and infuser, and 15 tea samples (enough for 150 cups of tea, approximately!) Enter using the Rafflecopter widget below. 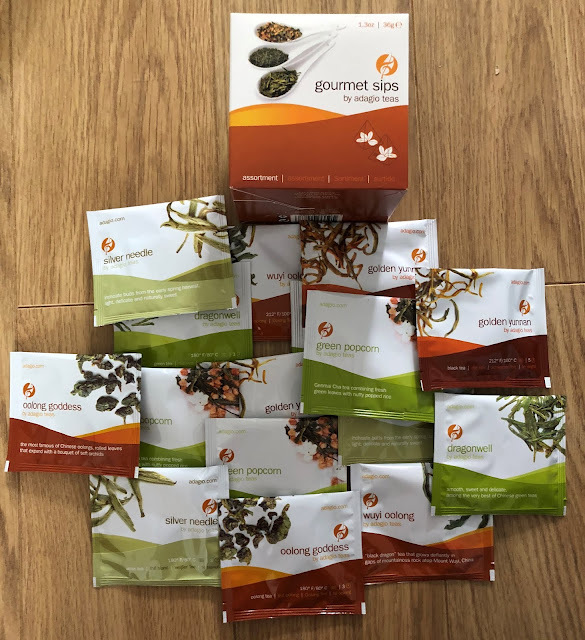 Please note: all data will be stored only for the duration of the giveaway, and after the winner is announced their email will be shared with my contact at Adagio Teas who will then send out their prizes. I will then delete all data from the giveaway. If you do not agree to these terms, please do not enter. 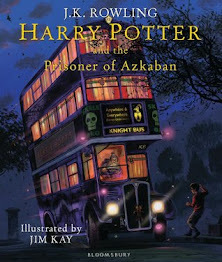 Giveaway open internationally. Good luck! *Products were sent to me in exchange for a review. All words and opinions are my own. I love earl grey to. I want to try vanilla and the golden monkey!